Birmingham Fusion Fest continues to impress! Just last month, we at Brumotions reported on the AMAZING line-up for this years Fusion Festival! And earlier this morning another 7 incredible acts were announced! 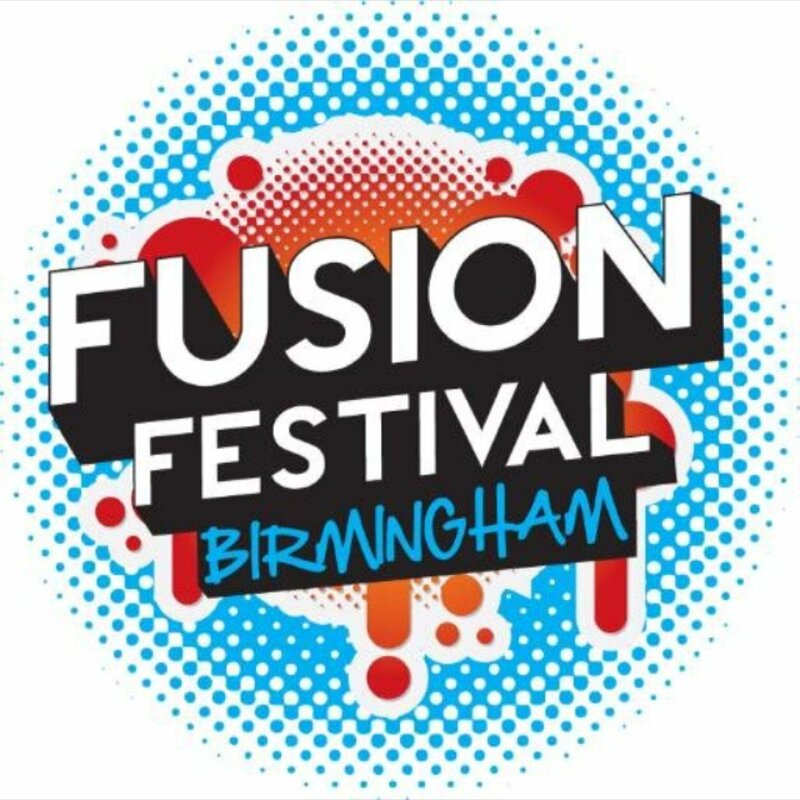 Fusion Festival is based at Cofton Park in Long Bridge and promises to be bigger and better than last year – which we believe will be hard to match as it was an INCREDIBLE show! However, we Brumoters are pretty estatic with the line-up announced so far! Including, one of our favourite boy bands who will be performing at their ONLY festival show of the summer, THE WANTED! 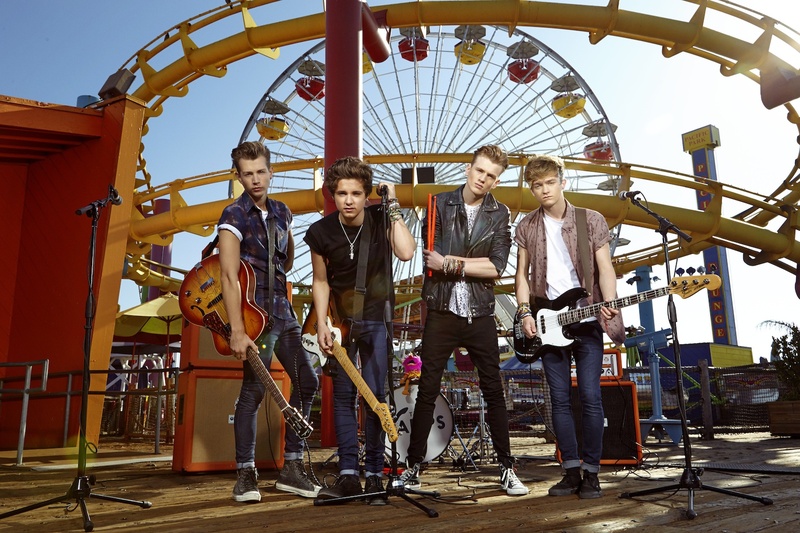 And the lads who supported them on their last UK tour before their hiatus, THE VAMPS! And guess what guys?! They haven’t finished announcing all of the fantastic artists who will be appearing on this year’s line-up! With ELLA HENDERSON, PIXIE LOTT, BECKY HILL, THE LOVEABLE ROGUES, THE VAMPS, OLLIE MARLAND and THE WANTED, joining the already UNBELIEVABLE headliners PITBULL and JESSIE J and those already announced – the night already looks to beat last year’s event by a mile! With a number of performances from some of our personal favourite artists (and some of those we’ve already review), including LAWSON, UNION J and ELYAR FOX! And the newly announced artists! And those who have yet to be announced! We are currently unable to contain our excitement! Who’s with us! Tickets for this years Fusion Festival are CURRENTLY available – With Weekend Tickets or Day tickets available for everyone (With VIP, Golden Circle and Standard tickets being sold) – in support of the Prince’s Trust. However, GET YOURS QUICKLY! as tickets are – unsurprisingly – FLYING OFF THE SHELF! However, if you are unable to get tickets, then DON’T WORRY! Fusion Festival have partnered with 4Music, who are now the OFFICIAL BROADCAST PARTNER for Fusion Festival’s second annual weekend music event and will air the concert as part of its summer festival coverage! Birmingham! Are you ready? For Fusion Festival! It’s that time of the year again! Festival Season! 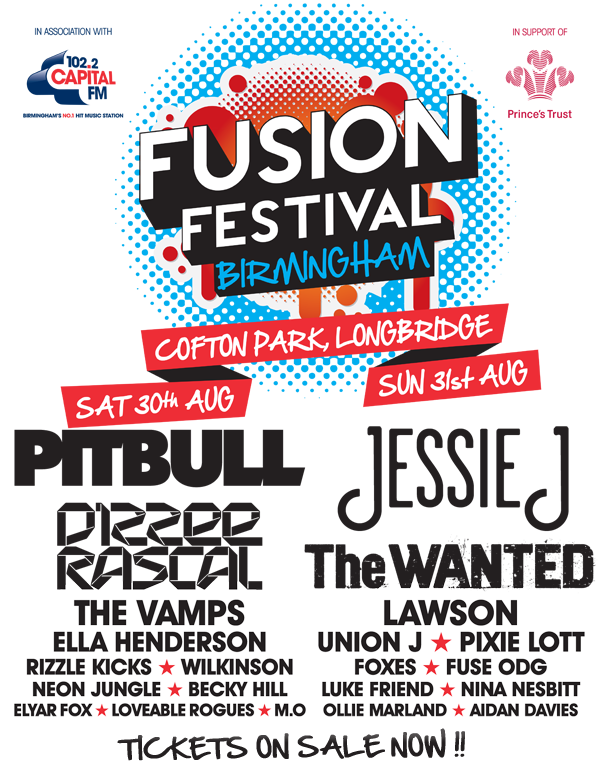 And earlier this morning, Capital FM announced 10 acts to make up this years incredible line-up for Fusion Festival! With headliners PITBULL and JESSIE J – the night is expected to be entertaining, exciting and incredible! And we simply can’t wait! With performance’s from some of our favourite (and also previous reviewed by us, here at Brumotions) artists, including NEON JUNGLE and ELYAR FOX and also soon to be reviewed – LAWSON and UNION J! Can you feel our EXCITEMENT!! Tickets for this years Fusion Festival are available on Sunday – With Weekend Tickets or Day Tickets Available for everyone (with VIP, Golden Circle and Standard tickets being sold) – in support of the Prince’s Trust. Don’t forget to get yours!